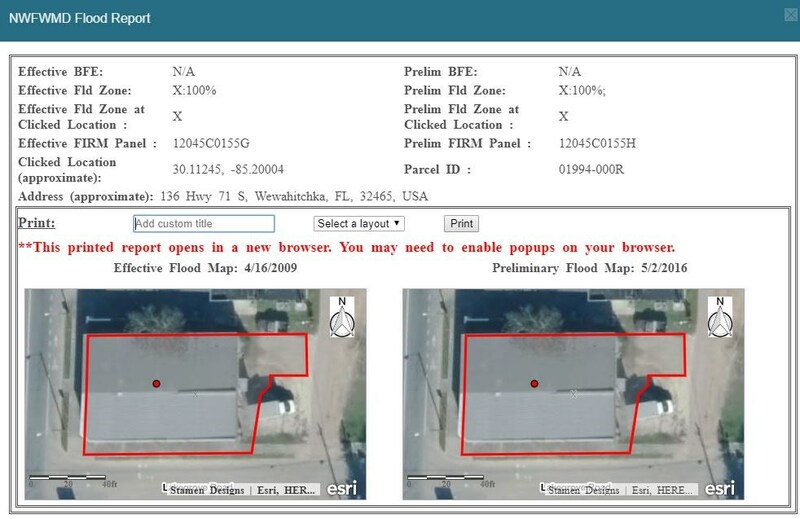 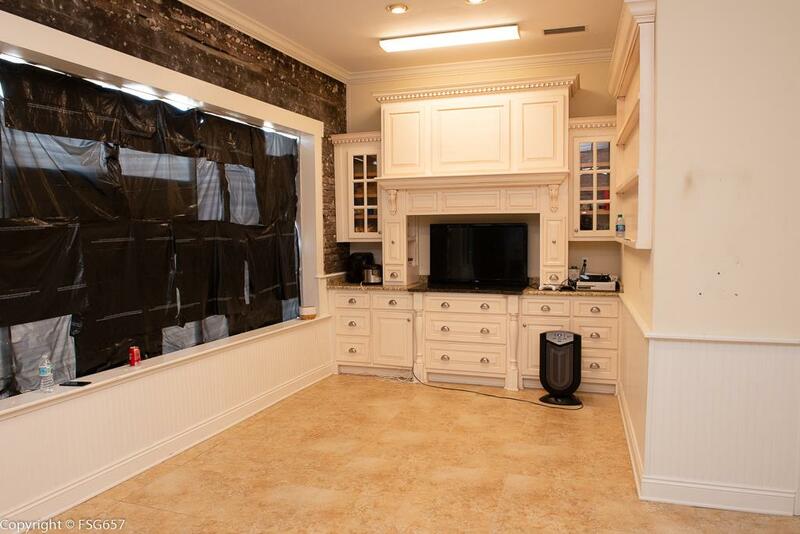 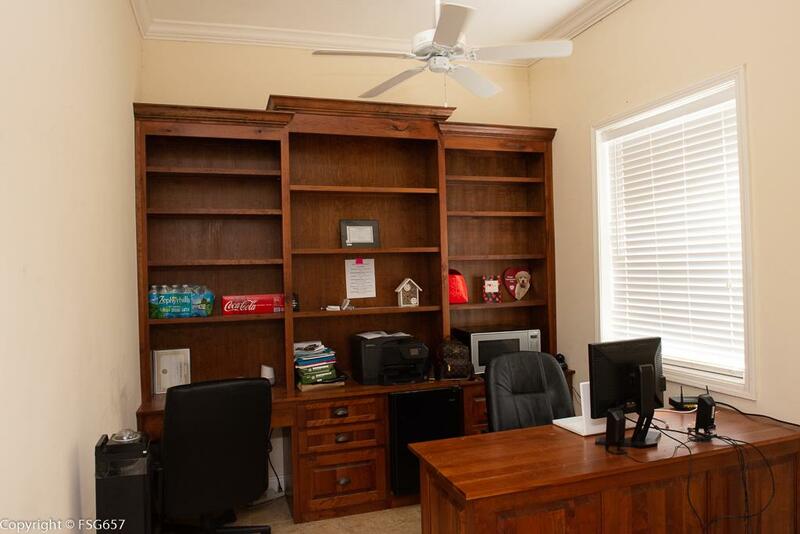 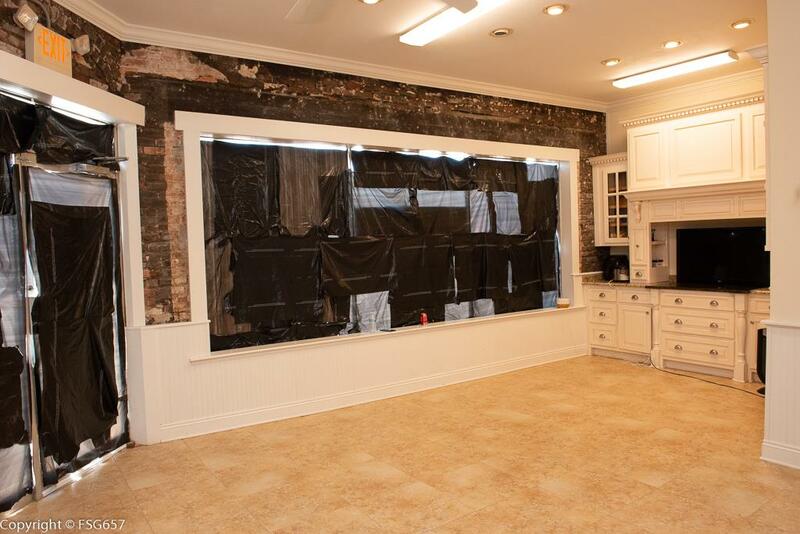 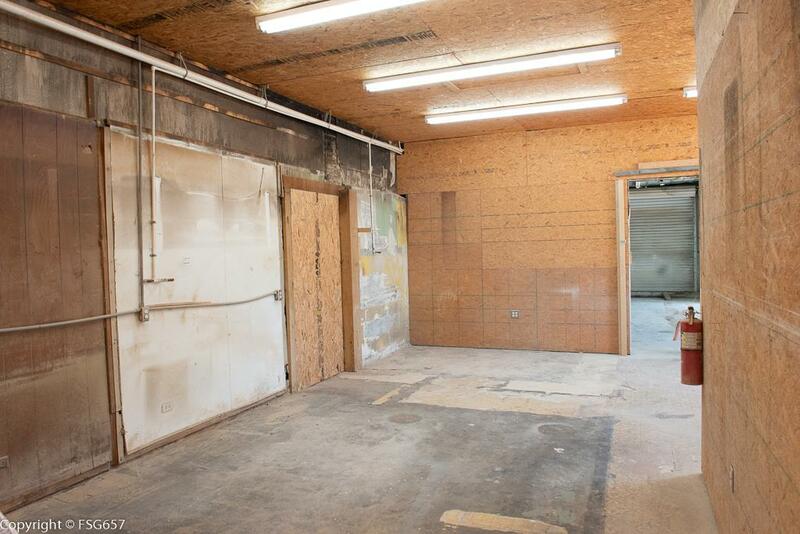 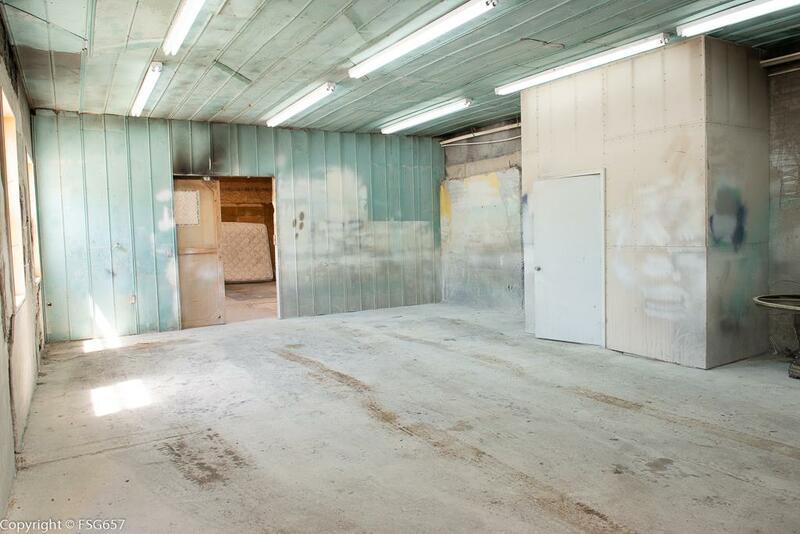 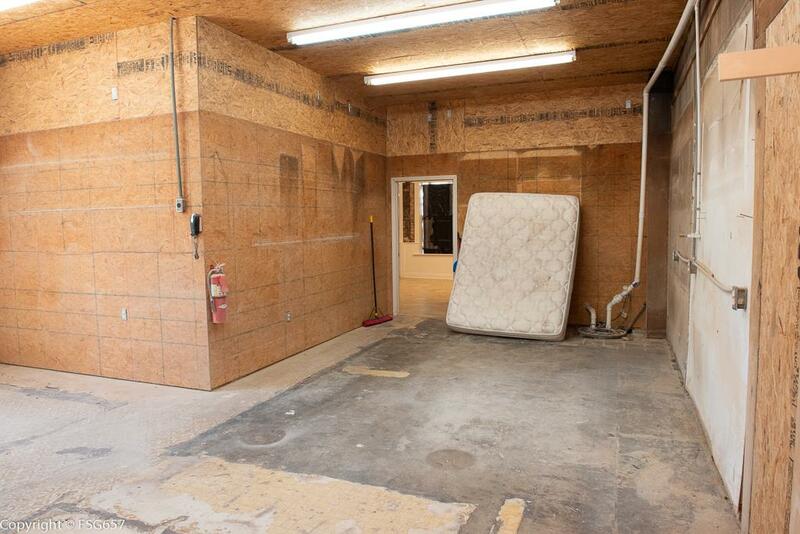 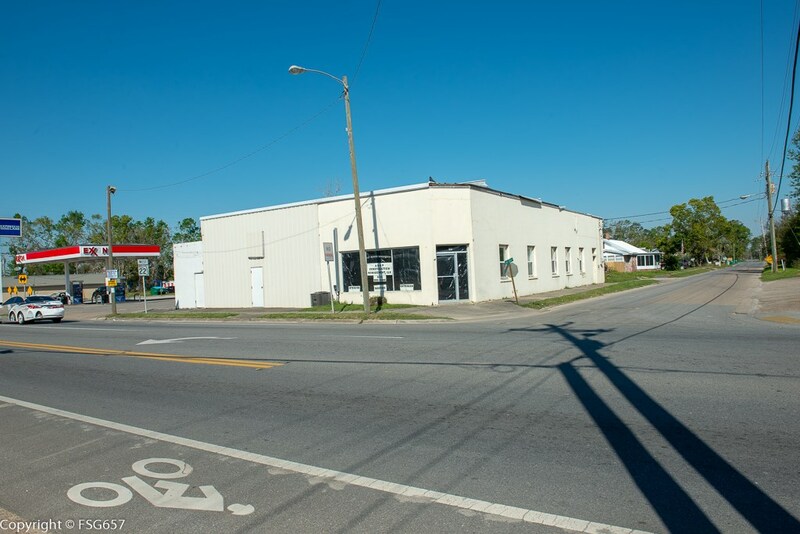 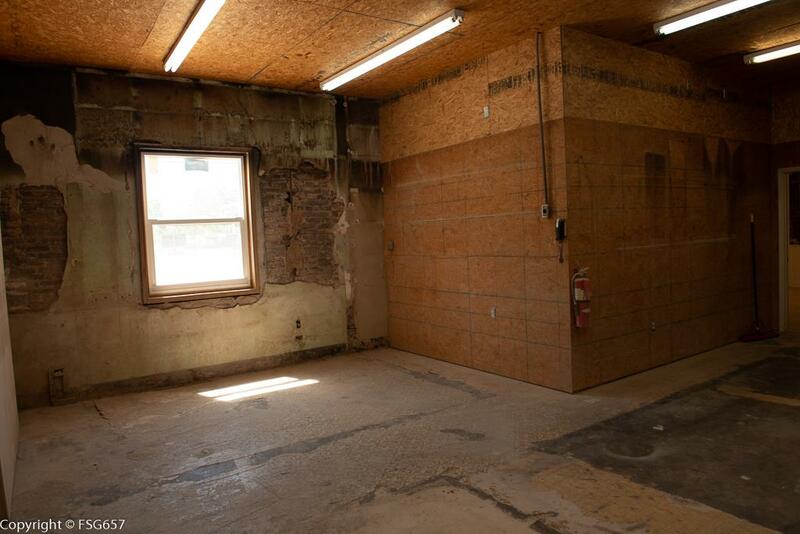 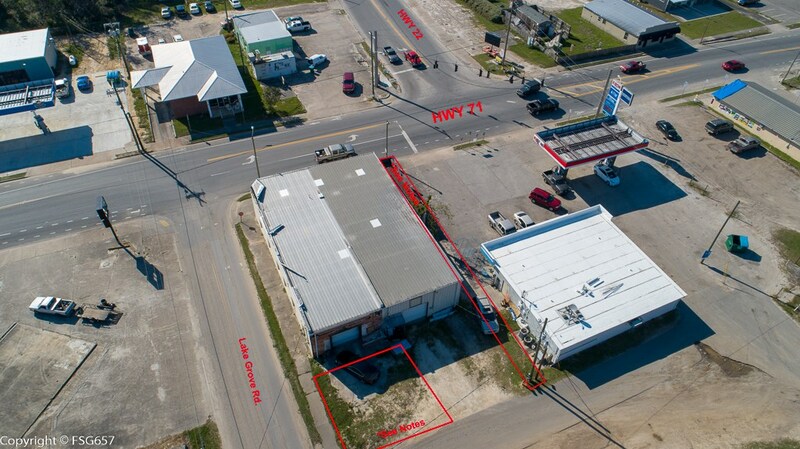 EXCELLENT OPPORTUNITY for a COMMERCIAL BUSINESS with STORE FRONT SHOWROOM and LARGE WORK AREA! 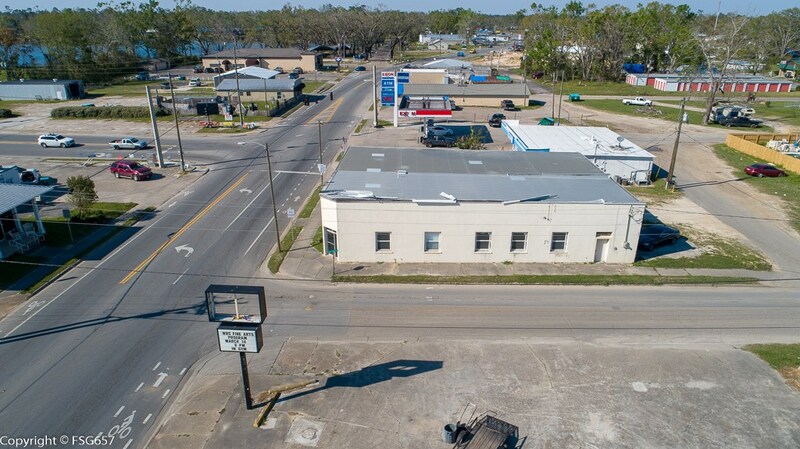 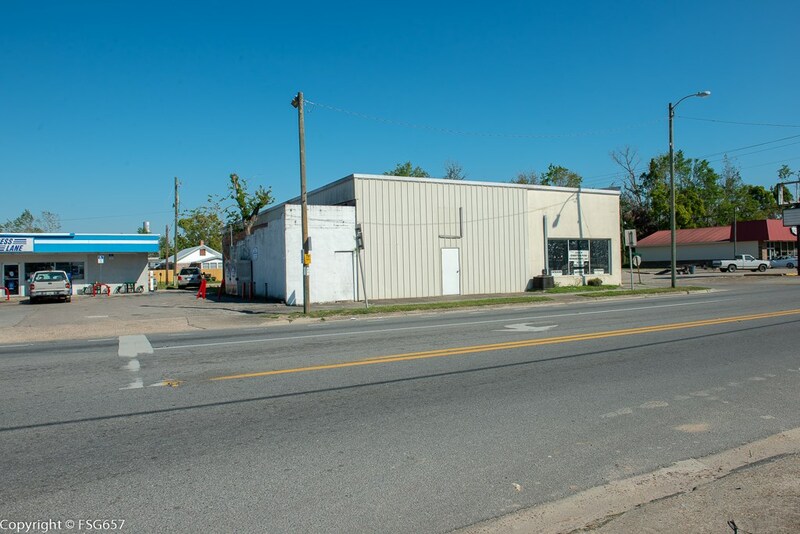 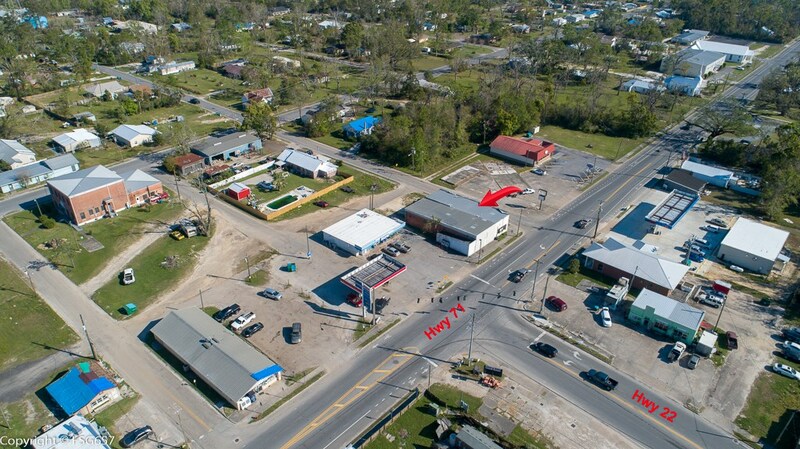 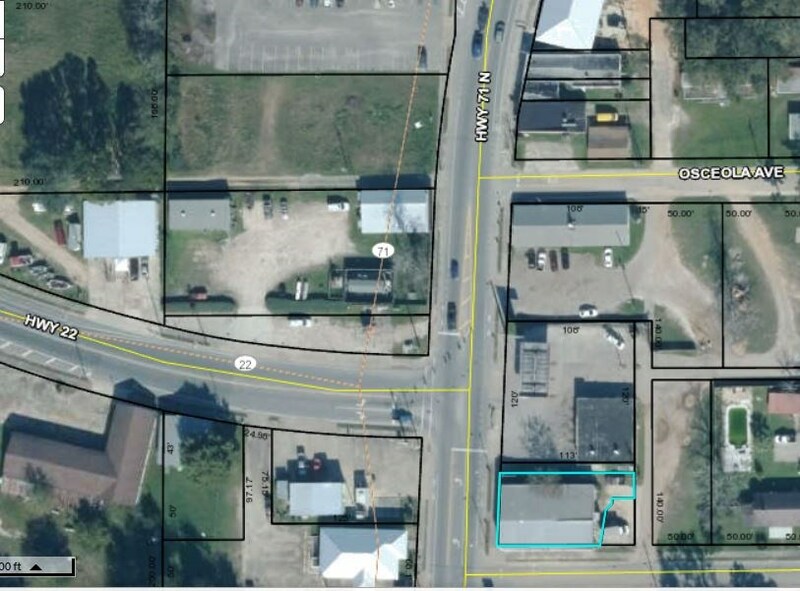 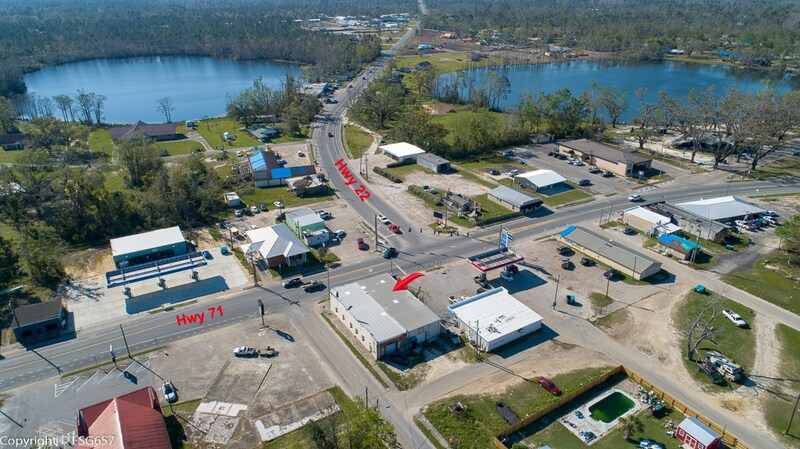 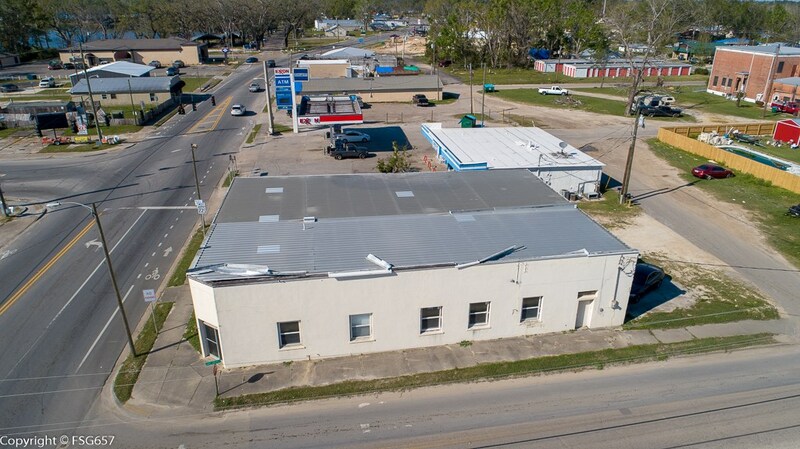 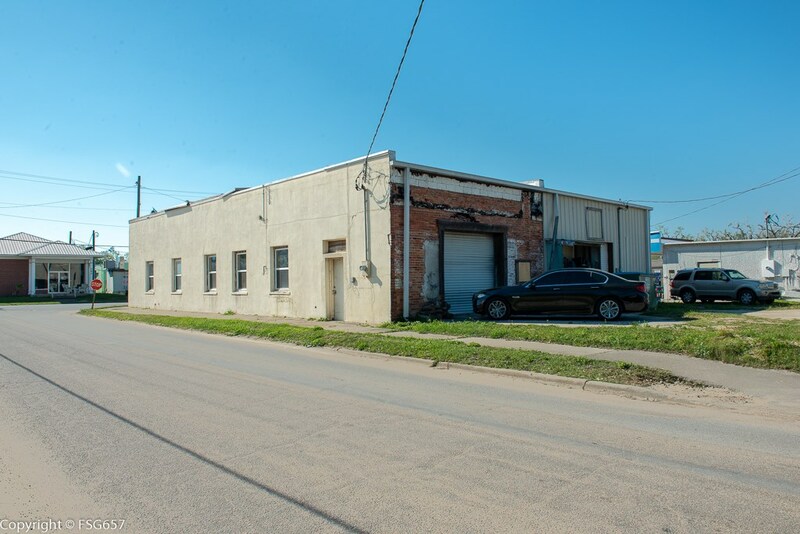 Located in the heart of Wewahitchka at the busy intersection of Hwy 71, Hwy 22 & Lake Grove Road, next to the Exxon Station, the possibilities are endless for a multitude of businesses. 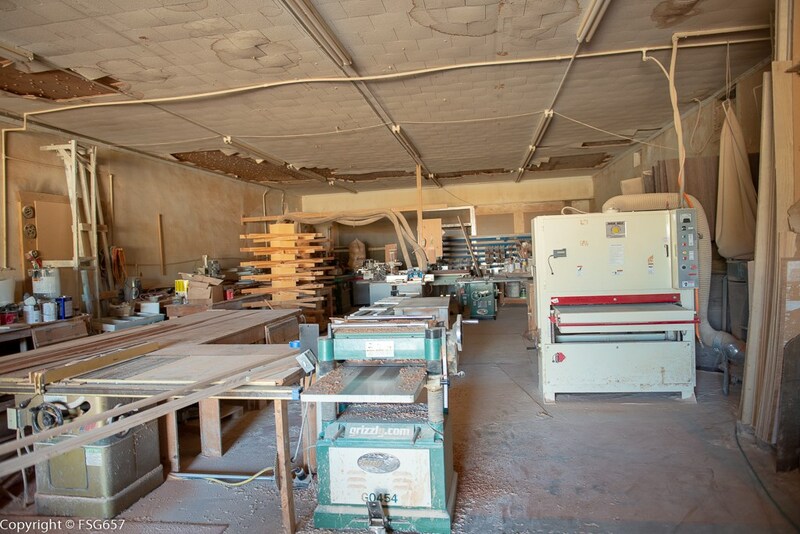 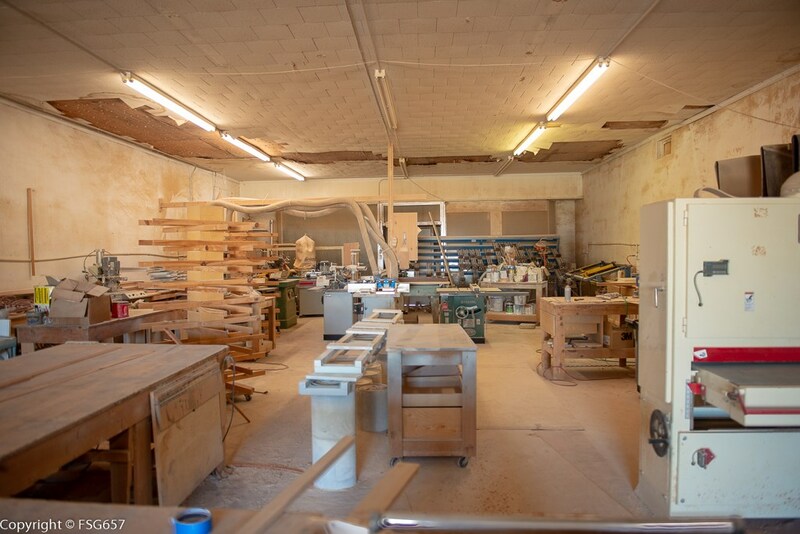 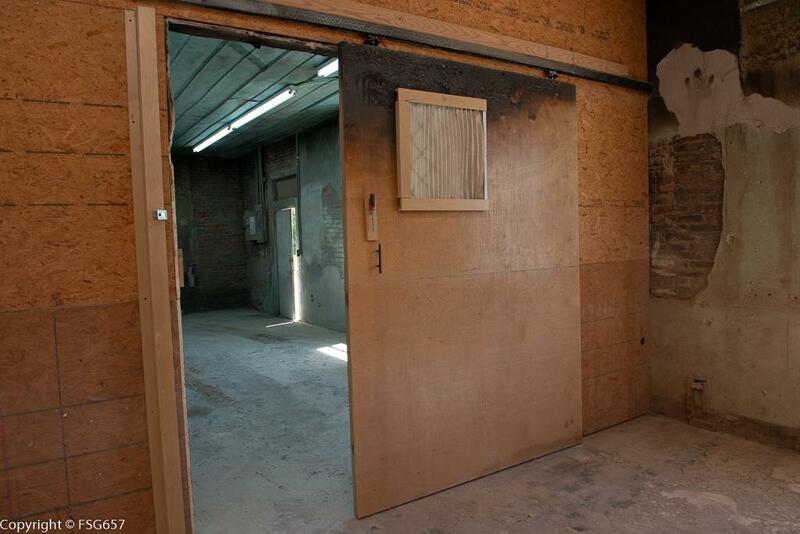 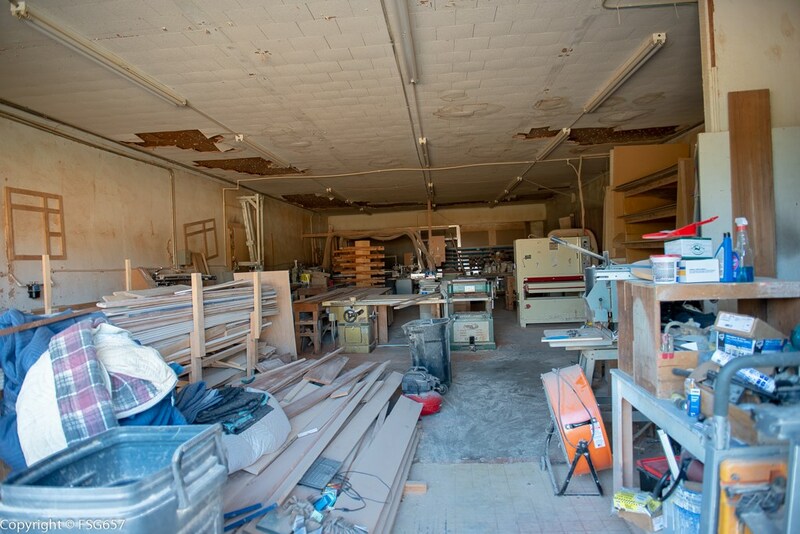 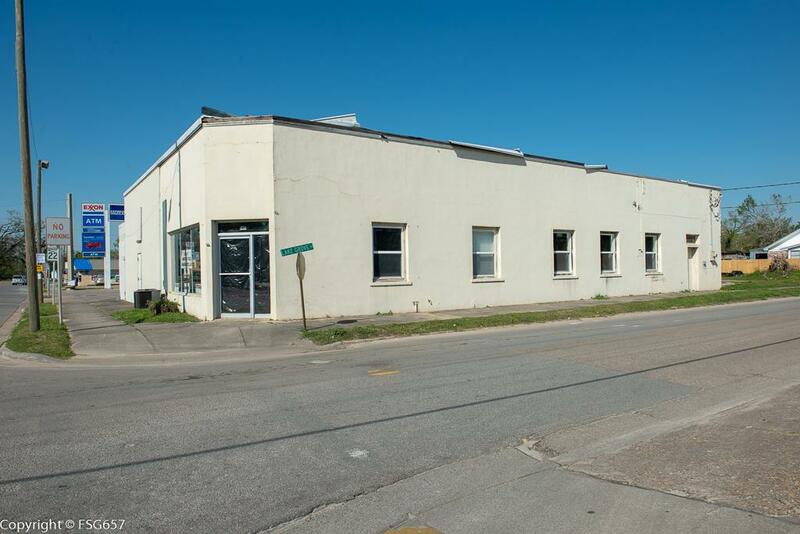 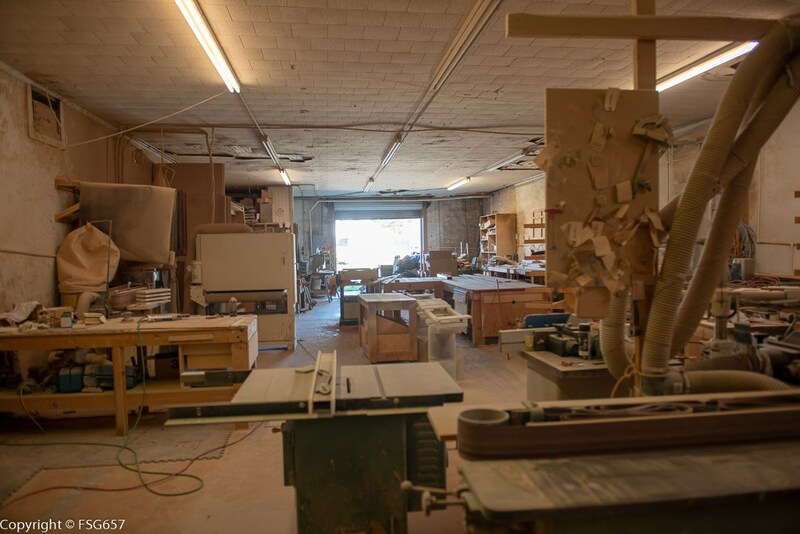 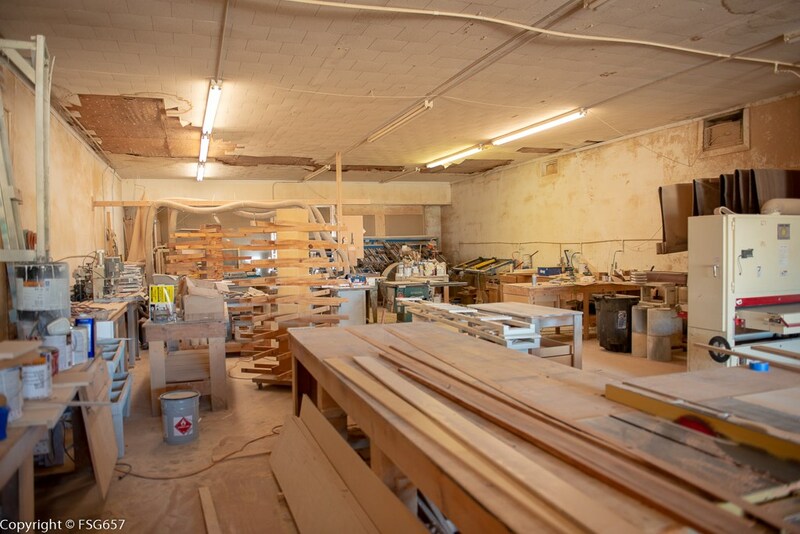 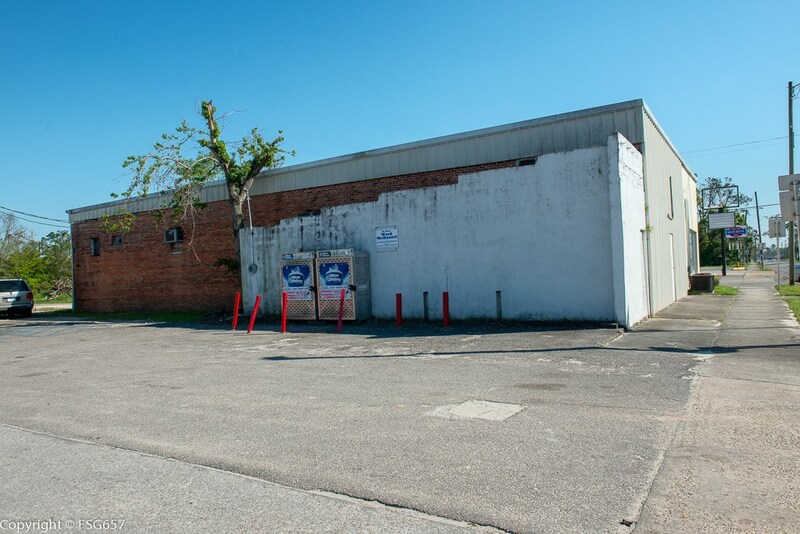 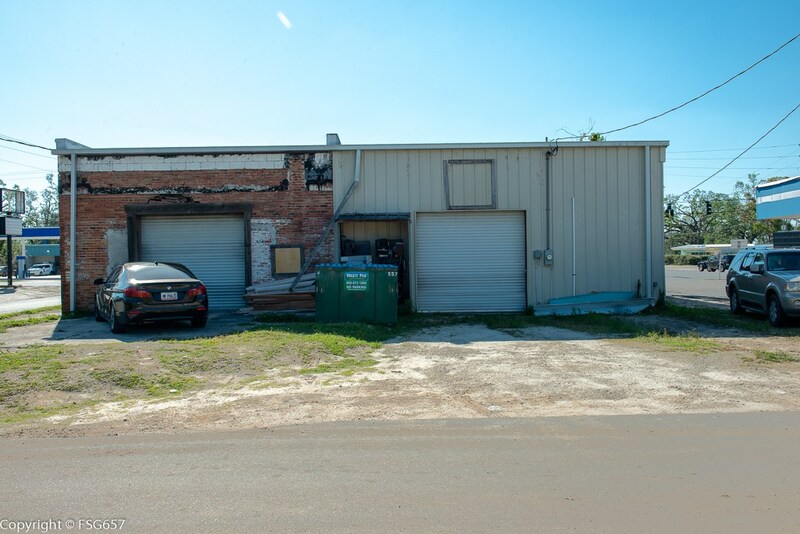 Formerly a cabinet manufacturer occupied building with show room & work area. 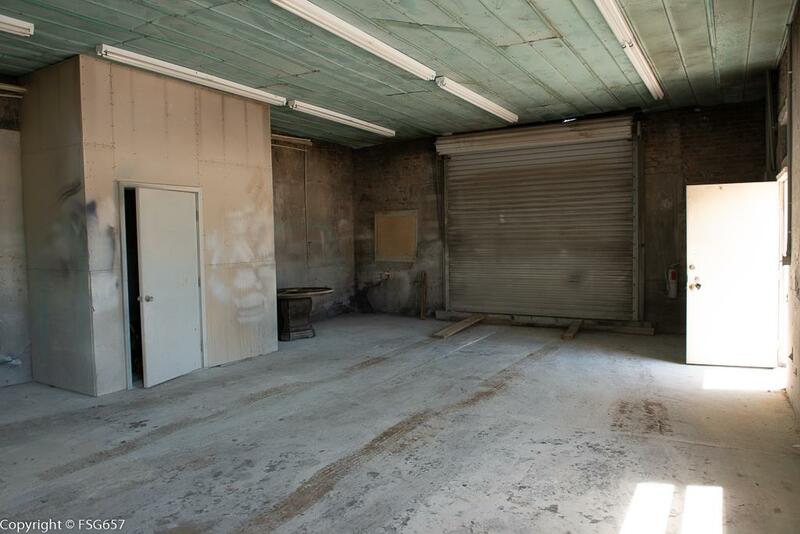 Road behind has 2 large garage doors for off-loading and give access to shop area. 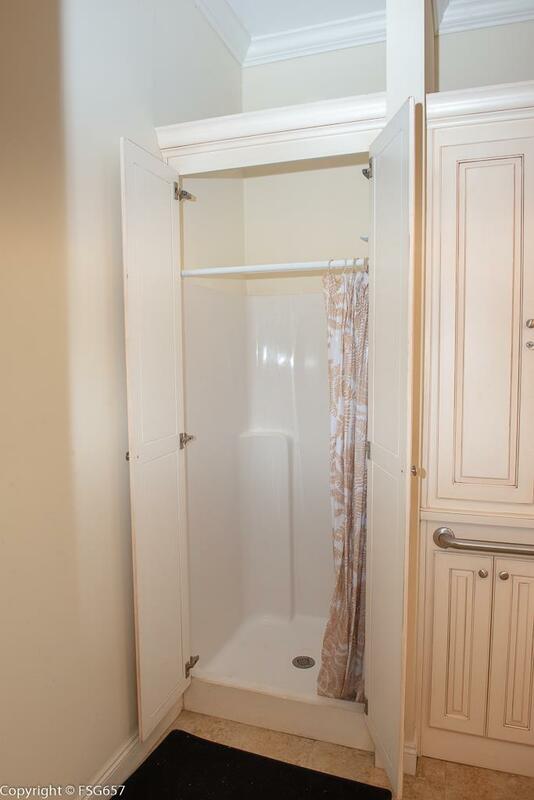 The showroom side has a full bath with standing shower. 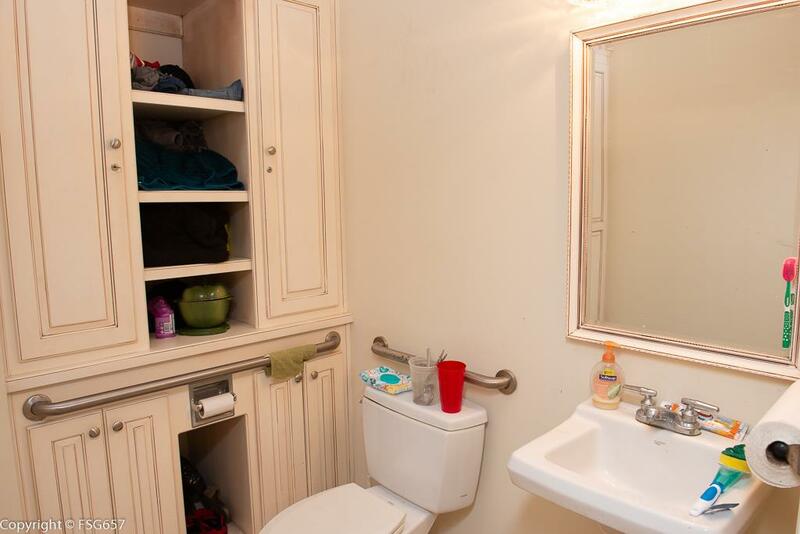 The other side of the building has a bathroom as well. 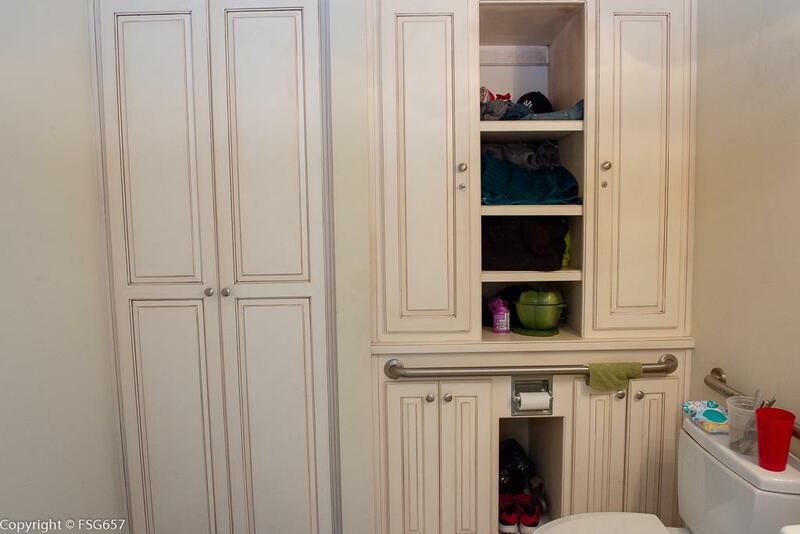 Will consider the purchase CABINET MAKING equipment, if interested. 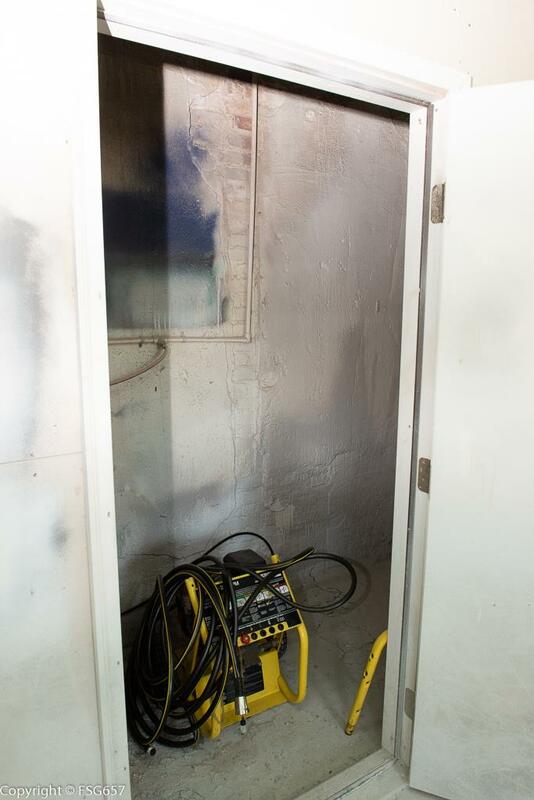 200 amp service on the right and left side. 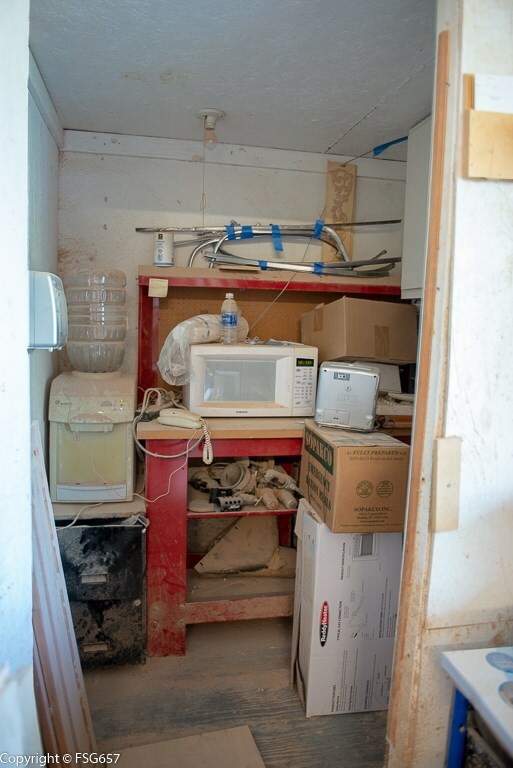 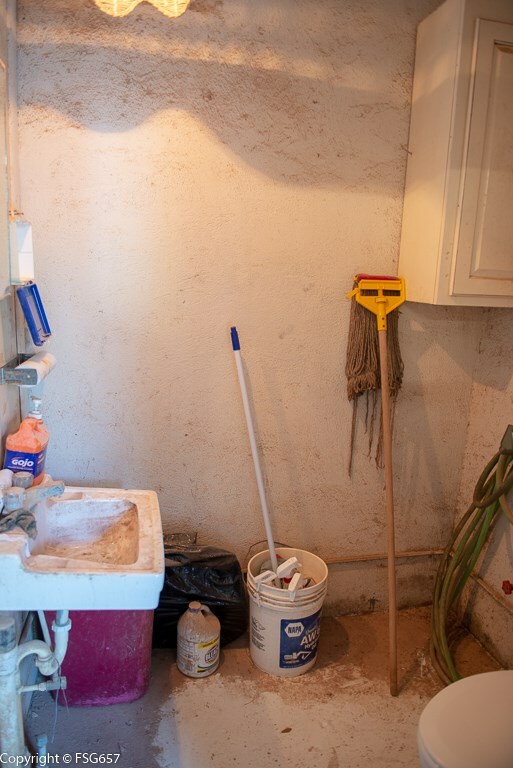 There is room to expand the electric service on the left side. 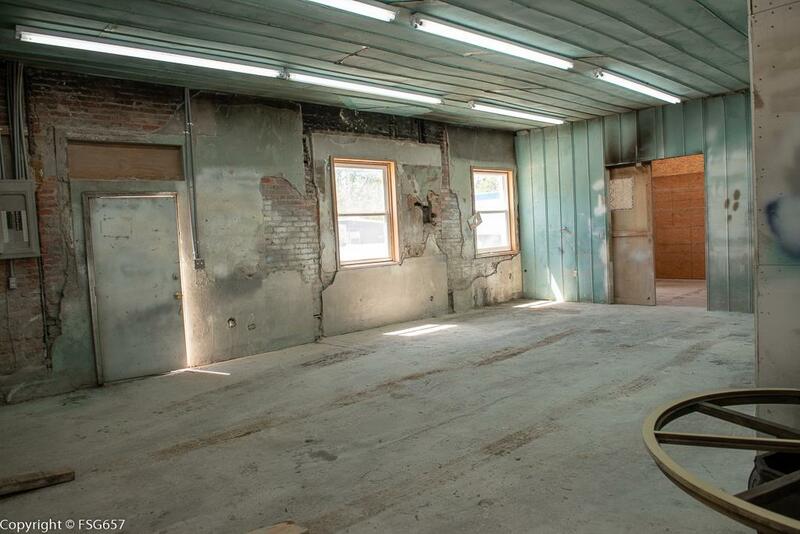 Currently leased until 2020.